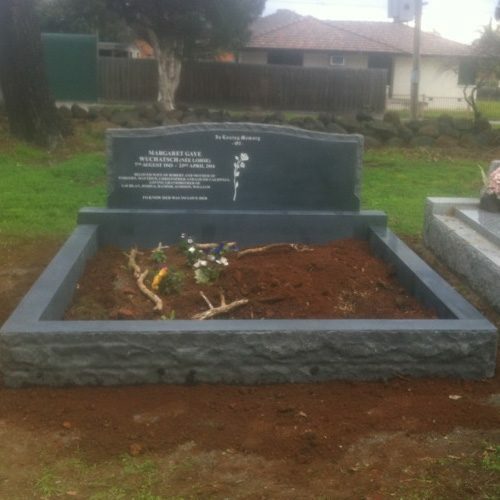 The idea of having a soul mate or a kindred spirit is one that everyone wishes for. 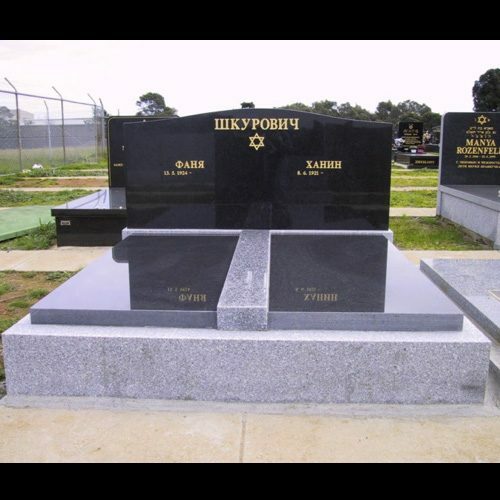 Whether it’s a spouse, a partner, a close sibling or a lifelong best friend, we all want someone to share our lives with. 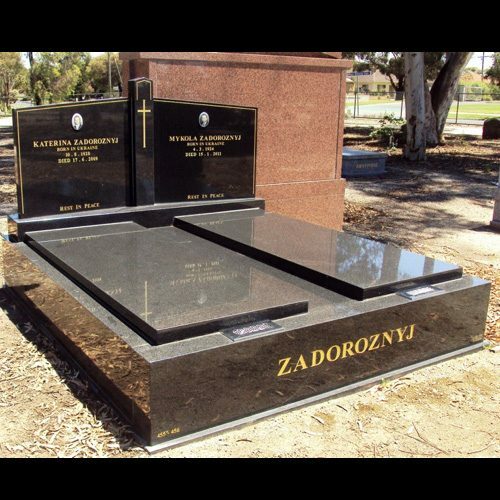 For those who believe death is merely moving on to the next stage of life, that desire to continue the journey with their soul mate is likely to be as strong as ever. 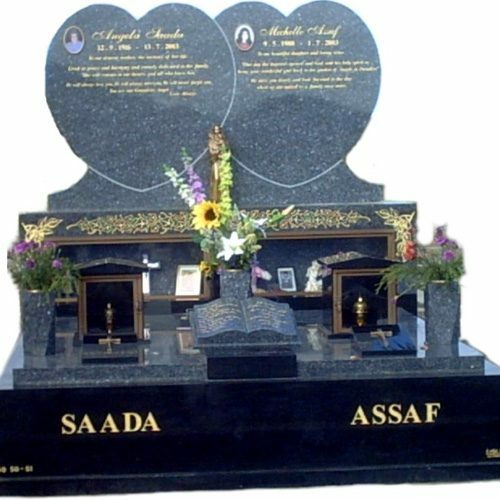 A double burial monument allows you to celebrate your special connection and kinship. 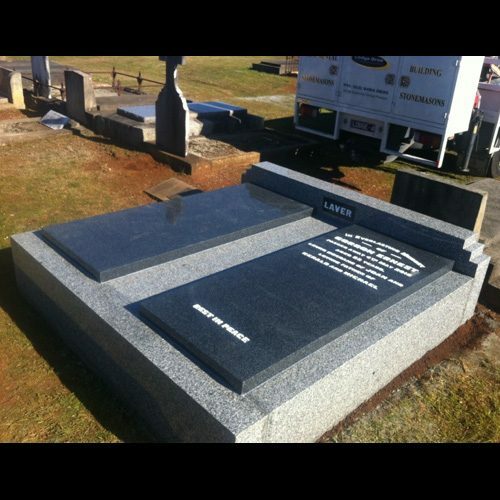 At Lodge Bros Stonemasons, we can provide you with a double monument that enables you and your kindred spirit to be buried side by side. 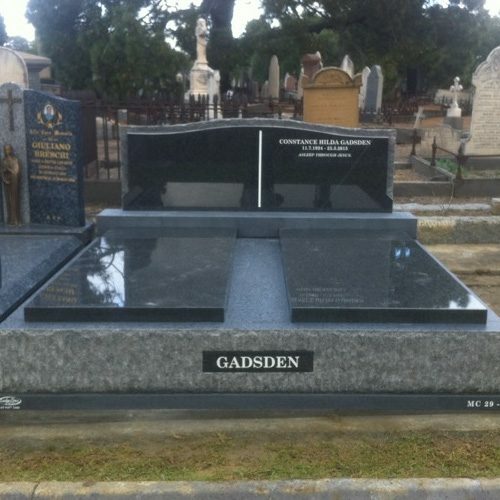 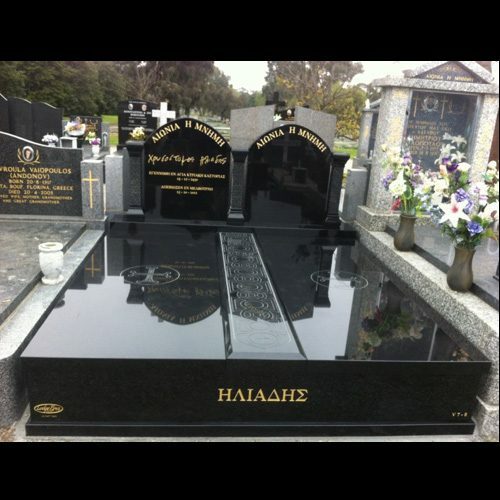 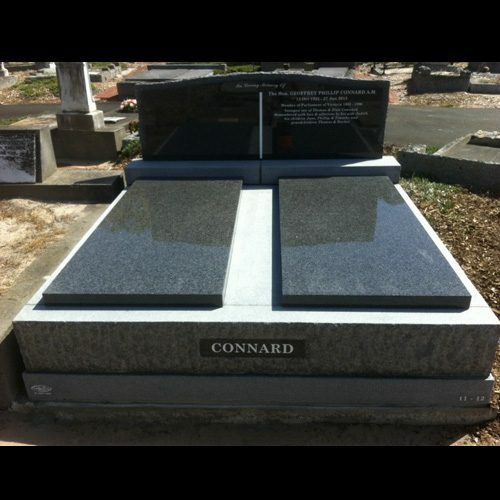 For almost 100 years, we have been one of the premier designers and manufacturers of custom gravestones for Melbourne residents. 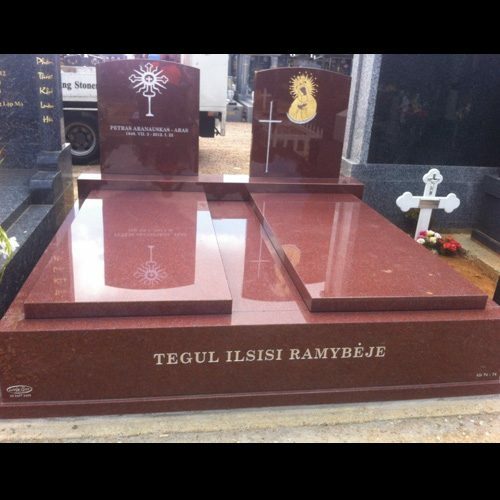 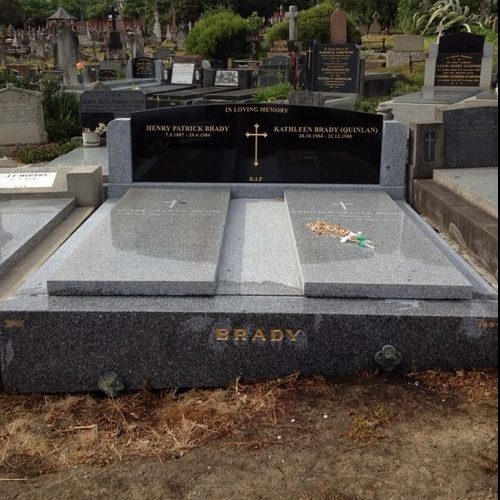 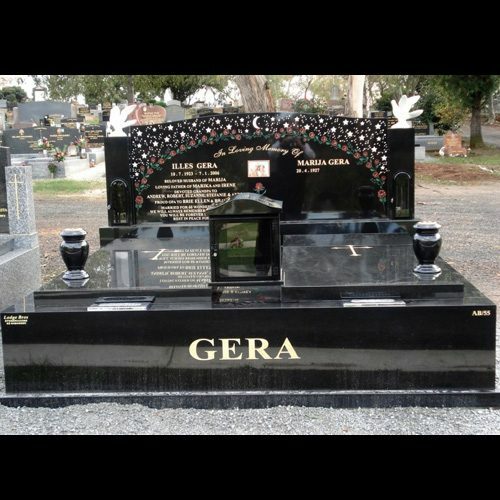 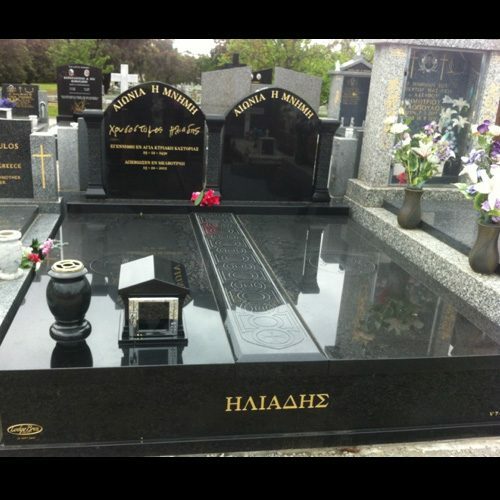 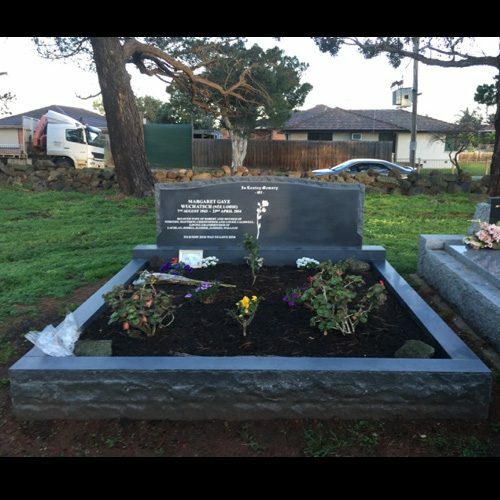 We specialise in the crafting of elegant and respectful double monuments, fashioned out of rock, marble or granite and customised to convey the love and affection the deceased had for one another. 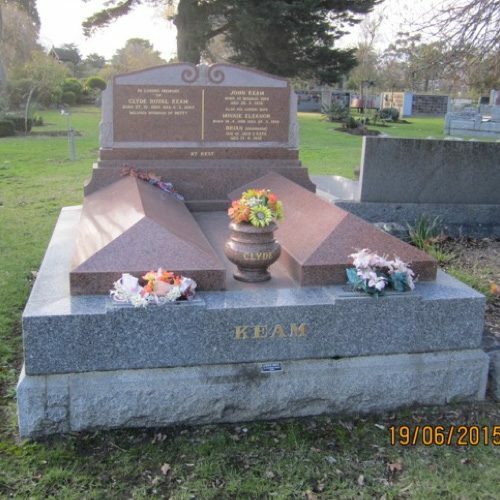 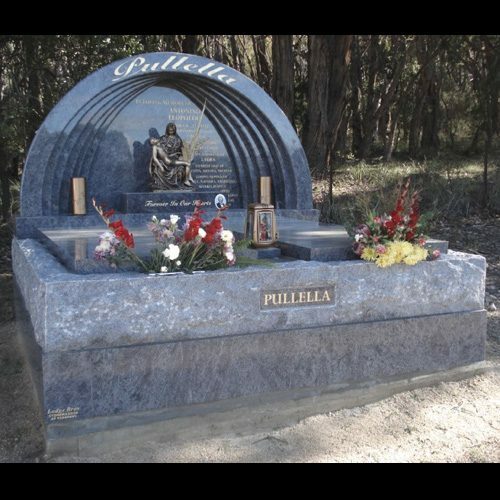 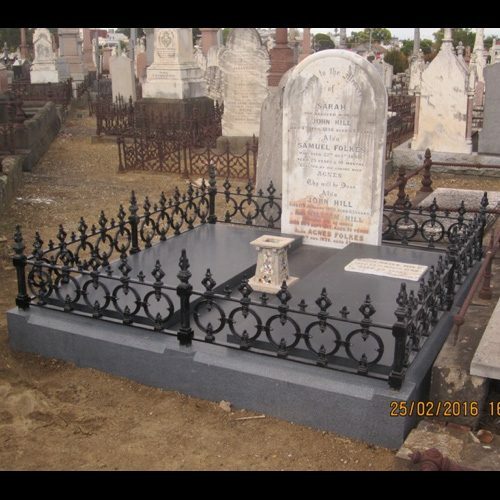 If you’d like further details on our double monument services in Melbourne, give us a call on (03) 9497 2400 or make an enquiry online. 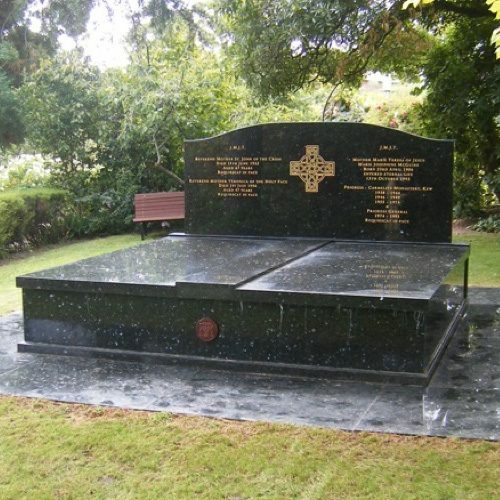 You can also take a look at our picture gallery to see some of the double monuments we’ve crafted in the past.